The View from Israel. 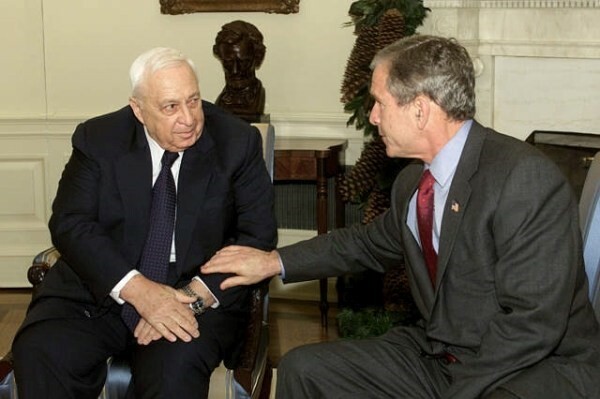 : The Bush-Sharon Letters, and why peace is not possible with the Palestinians. The Bush-Sharon Letters, and why peace is not possible with the Palestinians.